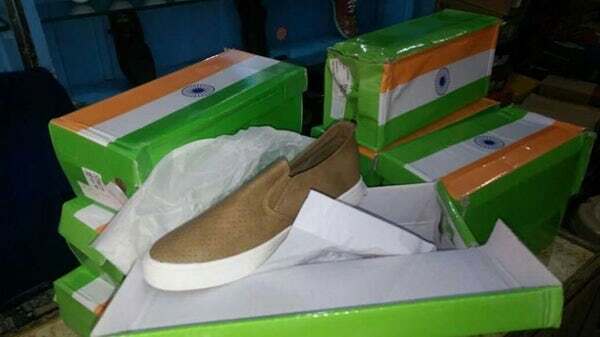 Chinese’ Shoes Packed in Tri-Colour Boxes: A case was registered on the complaint of shopkeepers in Almora after they received the shoes from China wrapped in a cardboard box with Tricolour posted on them. The box carried tricolour on top and labelled with Chinese characters on its base stating, ‘origin of China’. The shoe boxes prevailed tension in the town as most of the shopkeepers received the shoes with Indian flag on it. They were imported from China. “I received the goods on Thursday and when I opened the bags, I was shocked to see the flag on the shoe boxes. 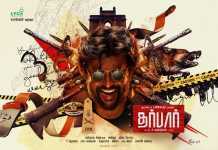 Later I called the police, sensing something wrong,” a shopkeeper said.